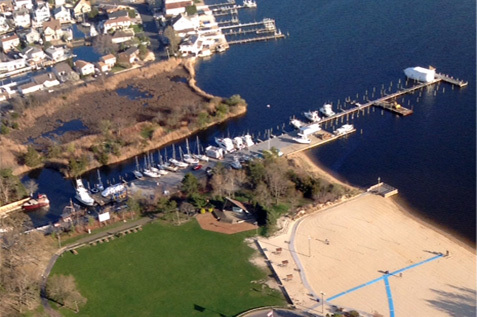 Marina in Brick, New Jersey with new amenities and free parking. Pier 281 Marina is continually upgrading its premises with the goal of being the cleanest, most family friendly marina in New Jersey. 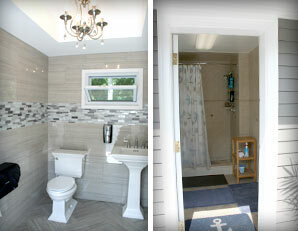 In addition to the new docks, bulkheads, and landscaping, Pier 281 Marina boasts new bathrooms and showers, a well-respected sailing school, an exciting pirate boat, as well as a full course restaurant, all conveniently located on marina grounds. 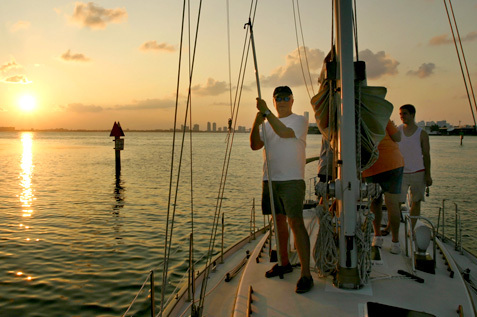 The sailing school is located in the marina and offers classes in sailing for amateurs and students seeking advanced skills. The most awarded American Sailing Association school in the Northeast. The school also offers boat rentals. 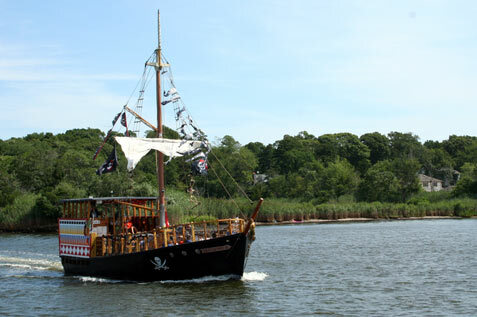 A pirate boat on the premises means families have the opportunity to go on treasure-seeking adventures and live the wild life of a pirate. It is perfect for birthdays, special events, day trips, and field trips. Walk on up to this cozy, little spot and order something to drink and eat as you watch the sun set over the water. 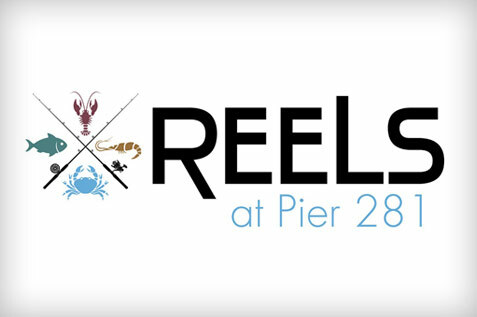 The on-site restaurant welcomes you for lunch and dinner, and prides itself on serving the members of our Pier 281 Marina community. Pier 281 Marina is an emerging, family-friendly marina located in Bricktown on the Metedeconk River, boasting deep water slips, newly constructed piers and bulkheads, new bathrooms and showers, and all updated landscaping on the grounds.